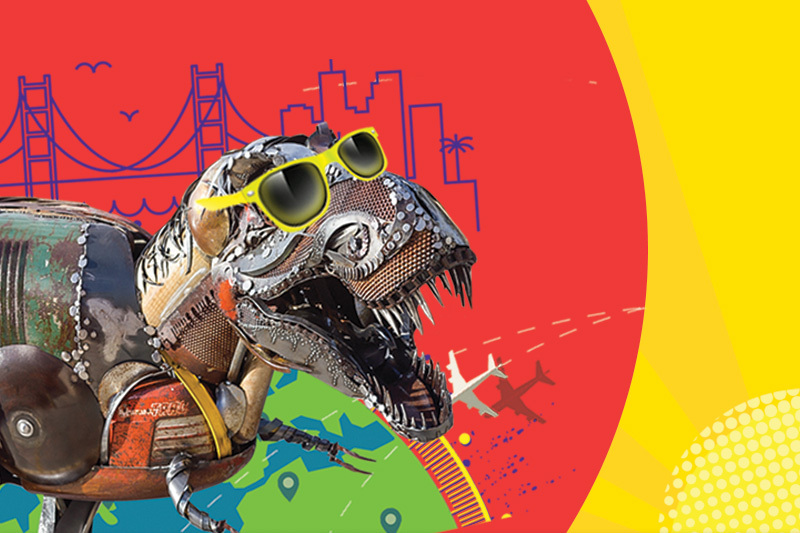 Enjoy San Francisco’s most coveted attractions by using the promo code SPRING19 at check out! What are you waiting for? This offer won’t last much longer. Save $5 on single admission to Ripley's Believe It or Not! San Francisco when you visit after 5pm! 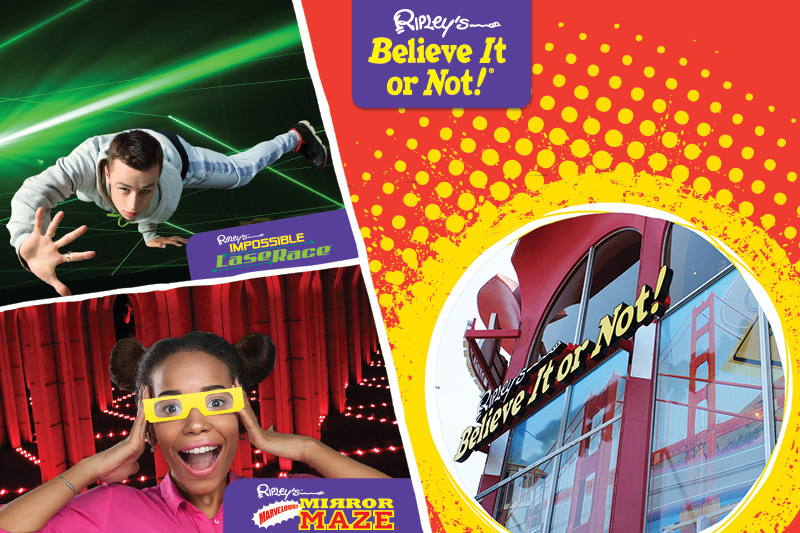 Discount valid for $5 off Ripley’s Believe It or Not! Single Admission Tickets only. Redeemable from 5pm until close only. Not valid with any other offer or discount. Available while supplies last. 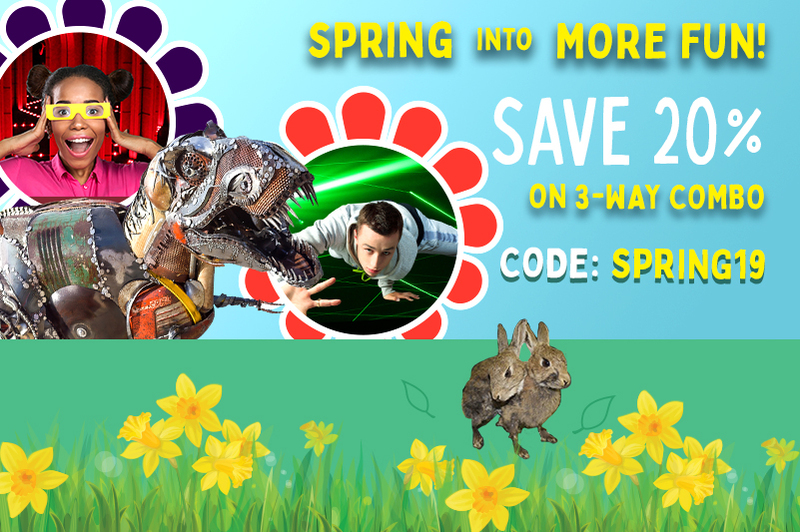 Save up to 47% per ticket when you purchase the 3-way combo online. That's $7 in savings per combo ticket!